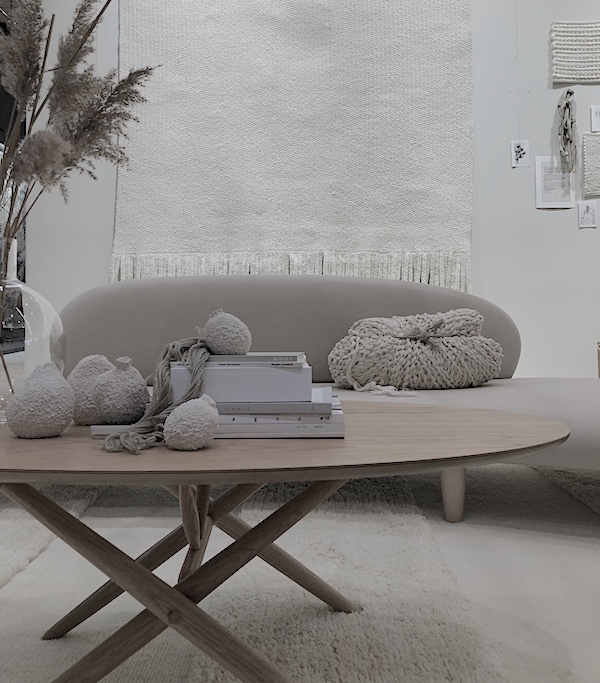 Bringing textures into my home is something I am still working on as you might know, and I love the idea of a huge white carpet on a dark floor, combining the best of both my love for dark, and light. 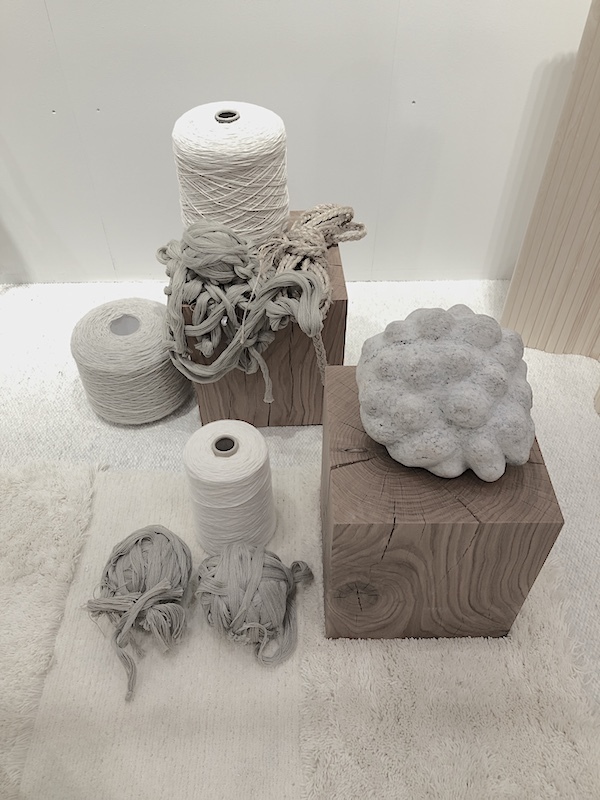 I have seen many carpets at Domotex where I was together with a team of international bloggers. 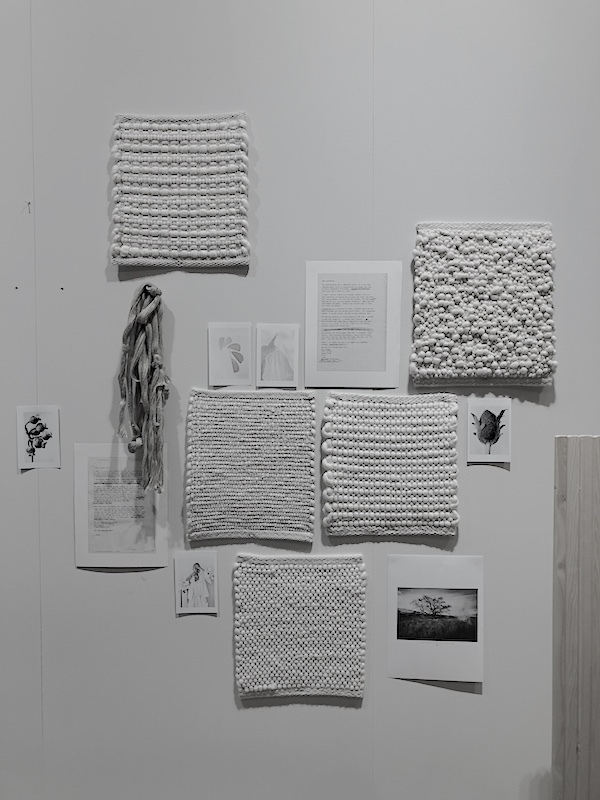 Find out here what we did DOMOTEX | Framing Trends & How to collaborate with bloggers. 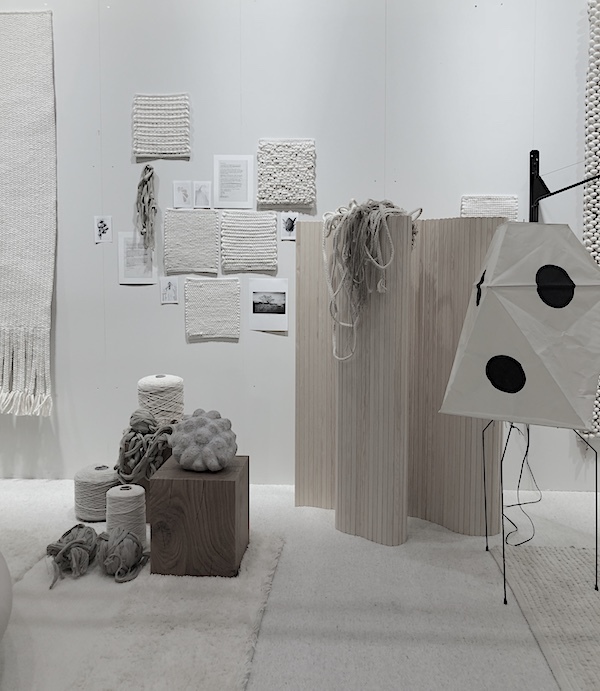 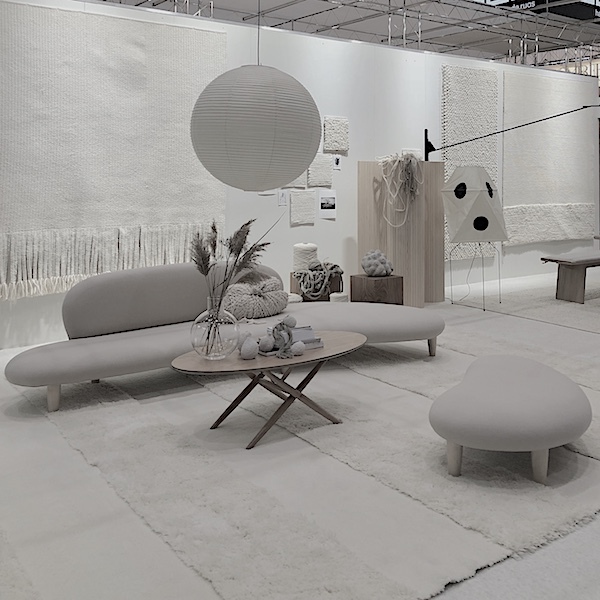 Like most of us I really loved the presentation of Tisca rugs styled by Lotta Agaton Interiors, which once again showed how important styling and adding the right props and furniture can be for a brand when designing their stand as lots of people were making pictures of the presentation. 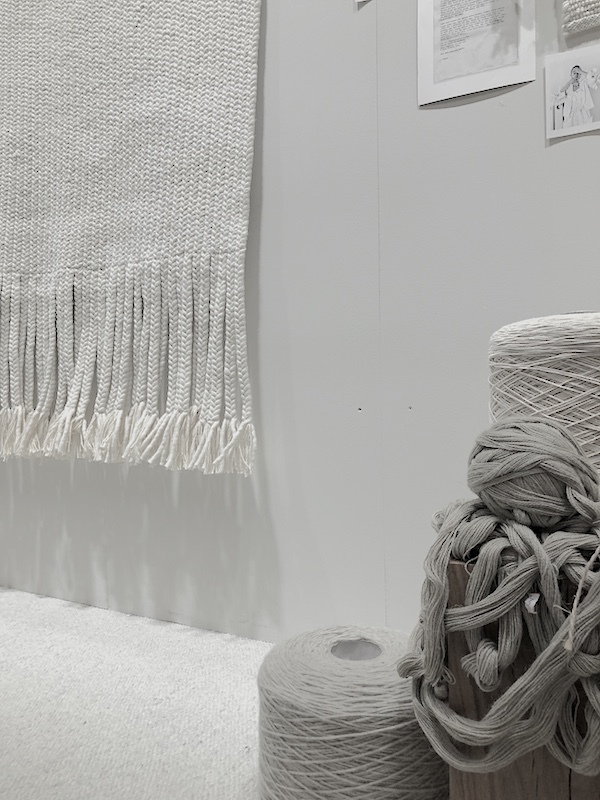 Tisca is a Transylvanian brands producing hand-woven rugs that are woven in linen weave and therefore equally beautiful on both sides and can be reversed as often as you like. 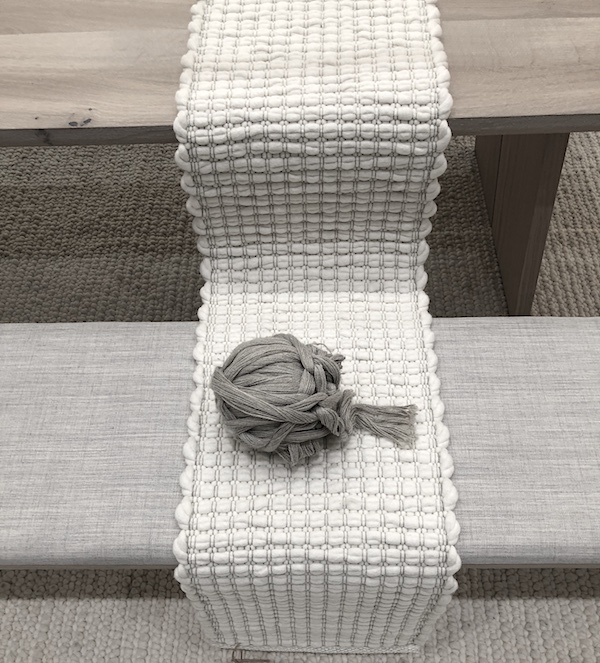 With 26 structures from single classic single flat to woven material right up to opulent structural landscapes or modern patterns and over 90 colours, there is a carpet for everyone. 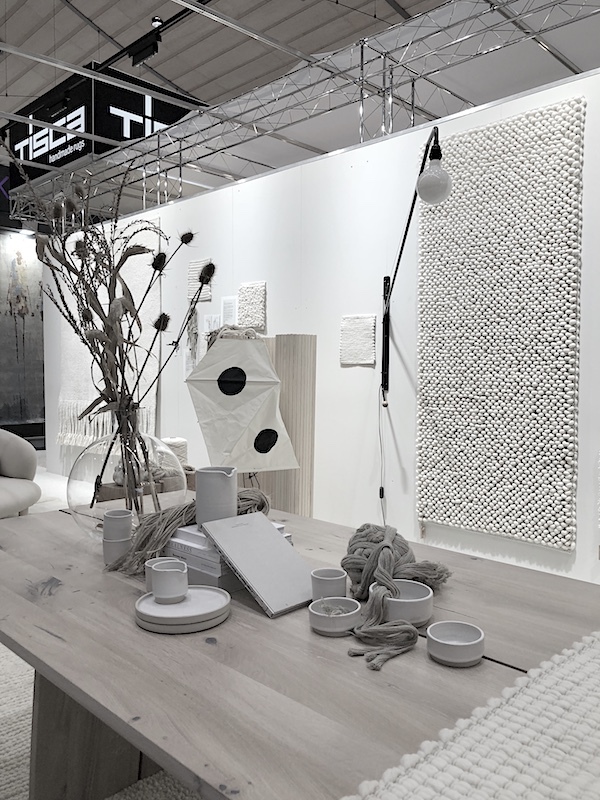 The image above shows Bella Lotta, made in collaboration with Lotta Agaton with a combination of different structures in light colours.